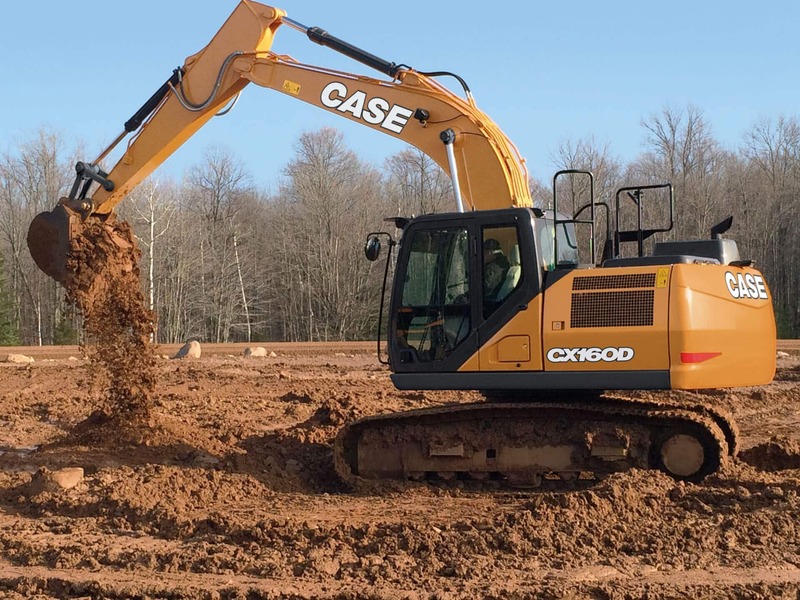 With a redesigned cab that's redefining comfortable productivity, the CX160D excavator delivers increased fuel efficiency, faster cycle times and high performance. 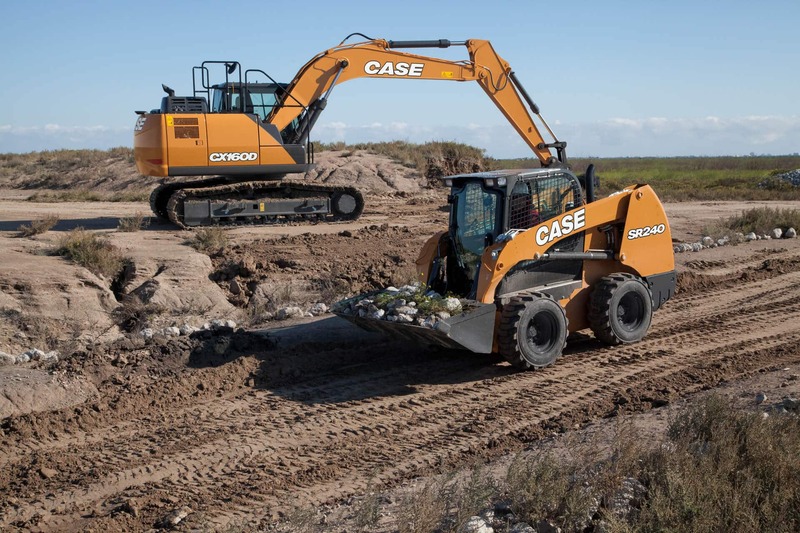 From standard oil sample ports and grouped service points to tilt-out coolers and auto-locking side panels, you can do daily maintenance in a matter of minutes. It’s the easiest way to help you get the most performance and longest life out of your machine.